Mike has been the man behind thousands of professional athletes, earning a reputation as ‘the go to guy in the world of mixed martial arts’ (ELLE Magazine). 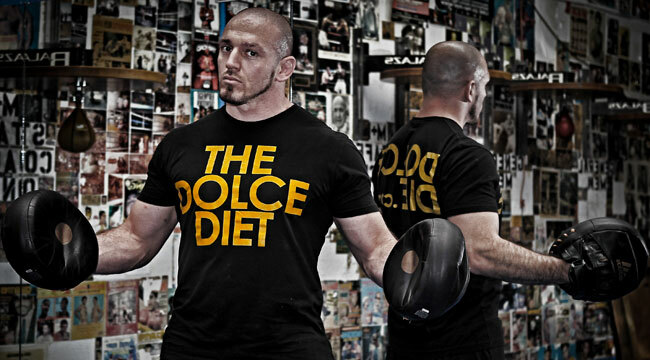 Combining his experience in over 20 years of working with the world’s top athletes, Mike created The Dolce Diet system to share his proven body-transforming diet and training methods for optimum weight loss and athletic performance. The Living Lean Cookbook Vols 1 & 2.